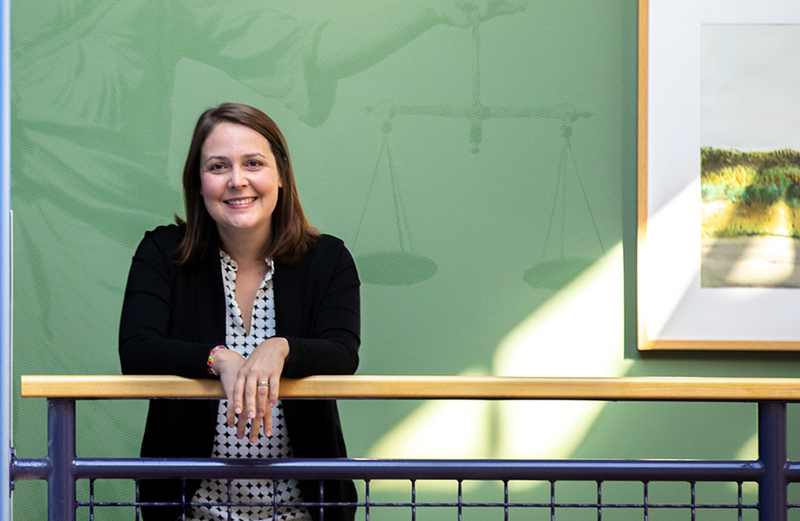 On episode 83 of Punk Rock Pariah, Grendel sits down with Dr. Sarah Cote Hampson, Assistant Professor of Public Law at University of Washington Tacoma in the Politics, Philosophy & Public Affairs division of the School of Interdisciplinary Arts and Sciences. They talk about her books, The Balance Gap: Working Mothers and the Limits of the Law and Mothers, Military and Society, as well as the hierarchy of Academia. These topics include the legal and societal ramifications of motherhood in the workplace, her own experience with parental leave policies, Title IX, and so much more! Music featured on this episode from The Wunder Years.